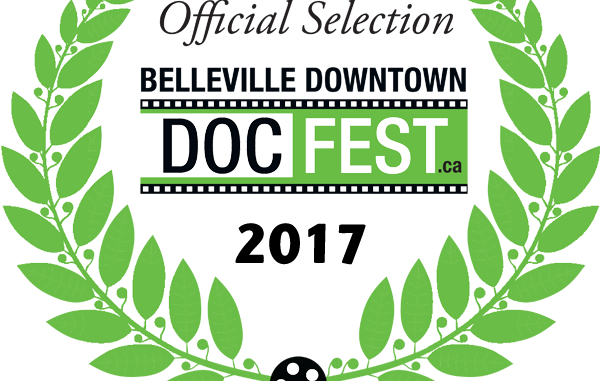 In the Name of Confucius is among the 50 excellent documentaries to be screened at the Belleville Downtown DocFest – International Documentary Film Festival next month in Belleville, Ontario, Canada. Time: March 3, 2017, 4 p.m. This will be the world premiere of In the Name of Confucius! We can’t wait to meet our audiences. We invite friends who are close to the Ottawa/Toronto area to join our premiere and share with us your thoughts on the film and Confucius Institutes.